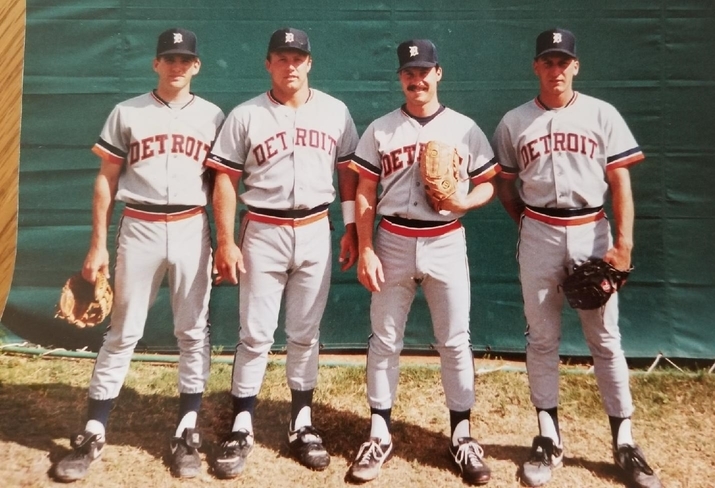 Here is a flashback to the late 1980's featuring a familiar looking player sporting that classic Detroit Tigers away uniform. 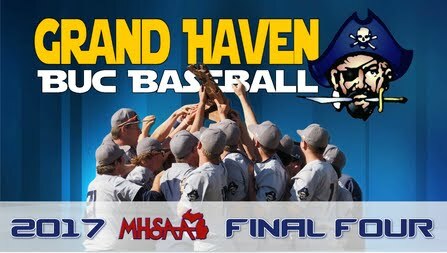 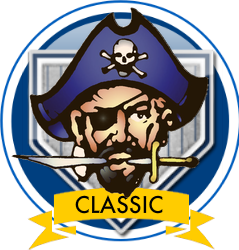 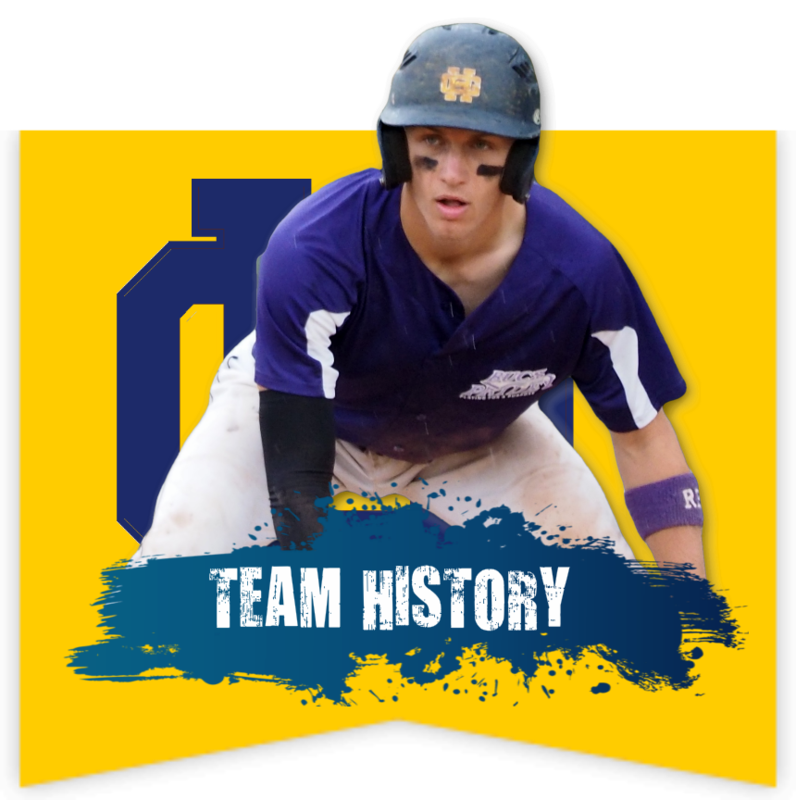 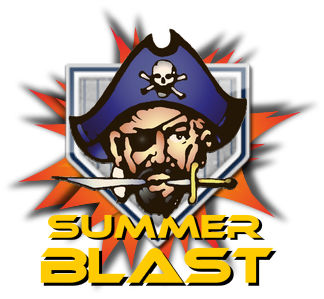 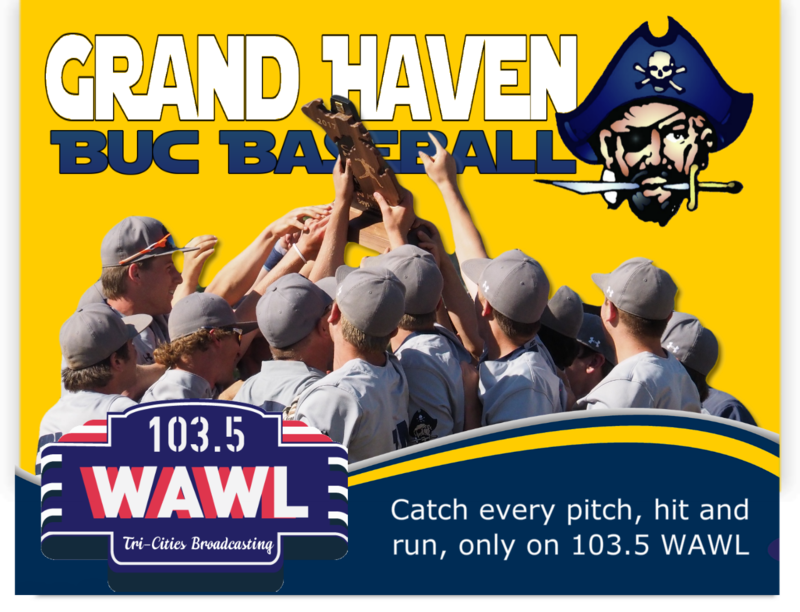 Here are some fun links featuring your Grand Haven Buccaneers Varsity Baseball Coach. 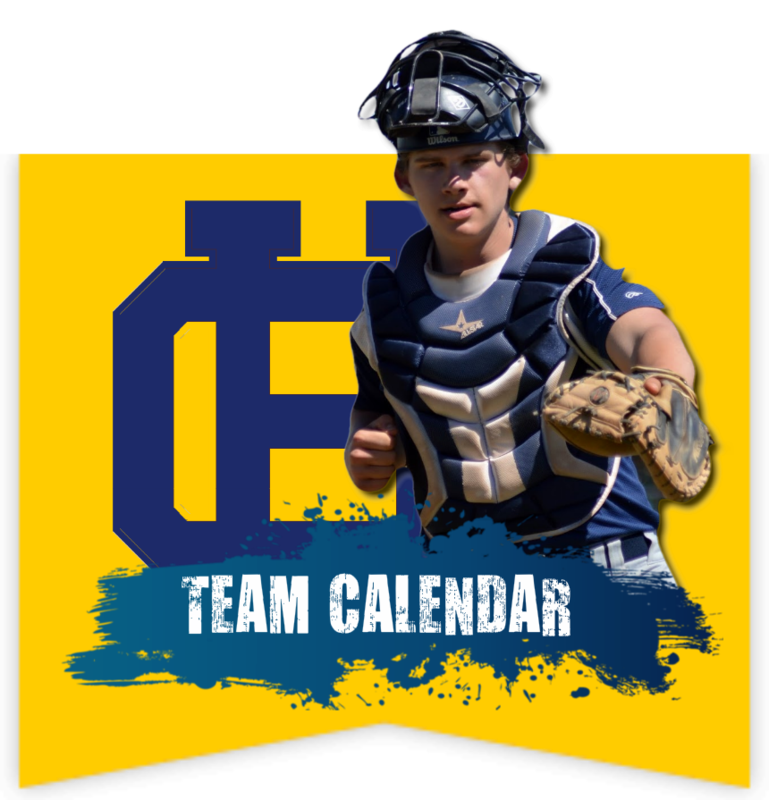 By the way, Hansen's professional career ERA is 3.47!